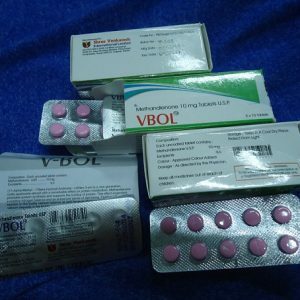 Description: Primobol is one of the popular and demanding supplements in the market these days’ and also it is an injectable steroid which compromises the hormone methenolone enanthate in a preparation of 100 mg per ml. The ester of this compound causes it to appear gradually. 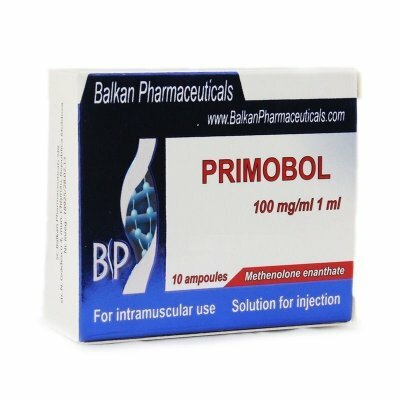 Primobolan Depot is the injectable version of steroid methenolone and although it produces a weaker effect than Deca-Durabolin. 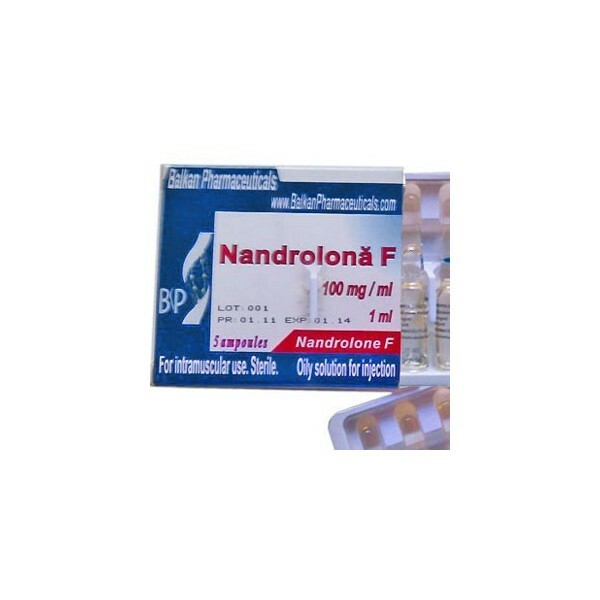 This is also a very good basic steroid whose effects are predominantly anabolic. An enanthate ester is added to this steroid which helps it to allow slow and gradual release from the injection site. Dosages: One must choose the general physician in order to take some advice before finalizing to use this product. Though the prescribed dose of this supplement is 400-1000 mg after every seven days for women and for men, they must in take 50-100 mg per week and this recommended dosage gives good results to users. One thing that everyone must keep in mind that people should use just enough dosage and that is why people should take the suggestion of the experts before using this supplement to transform the physique with exceptional outlook. Side Effects: There are only few side effects of primobol unlike other steroidal supplements. However, people who use to take an excessive dose of this product can face several unwanted side effects like physical hair growth. Facial hair growth, unusual hair loss, deepening of the voice, pimples, oily skin, and so on is the problems people use to face.